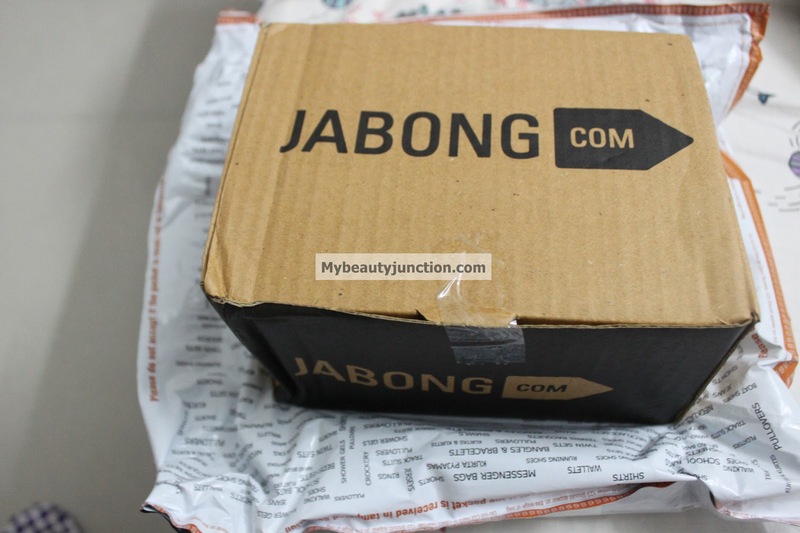 I love browsing through the makeup section at Jabong.com. Apart from makeup and skin care, they have a giant collection of womenswear (including French Connection dresses) and menswear, accessories, home and furniture, bags, toys and sport gear. And some lovely shoes. 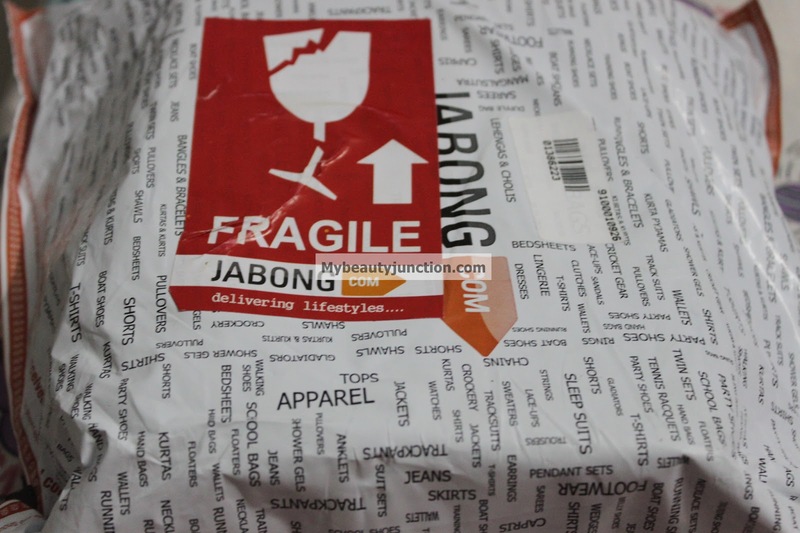 It is definitely one of the most comprehensive online shopping websites in India. As the ads say, men conspire to prevent their better halves from discovering it! I can tell you that their stock of Accessorize makeup is better than some of the Accessorize outlets here. The moment they stock the new Exposed palette, I shall be among the first to buy. They also have a strong MUA collection. You need to be quick, though, as the palettes and blushes sell off very quickly. Navigation and signing up are quite easy, and there are plenty of offers and sales around the year. You can pay by credit and debit cards, bank transfer and cash on delivery. I placed my order on a Thursday evening and received my shipping notification on Friday. They delivered the first part of my order on a Sunday, which is very quick service. The second item took longer, but they had already informed me that it would take longer to get China Glaze from a third-party supplier. I love the padded external packaging, which displays every category of products they sell. And this is ideal for reuse when you want to pack away your fragile Royal Doulton ware. 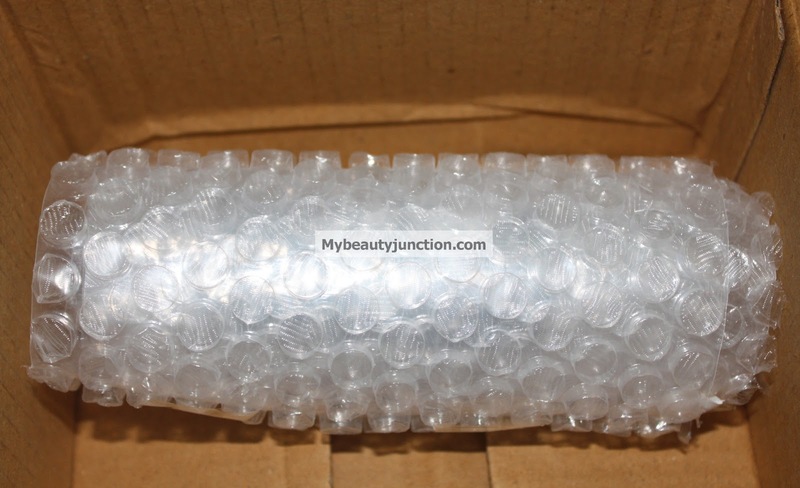 The products come in a sturdy box with plenty of bubblewrap. 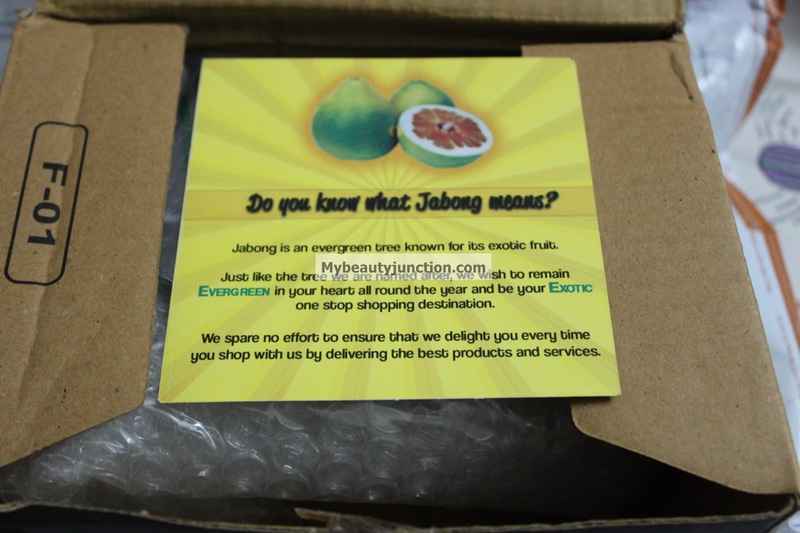 I received a card which explains what Jabong means - it is an evergreen tree that bears exotic fruit. Who knew! The word is now synonymous with the online store. 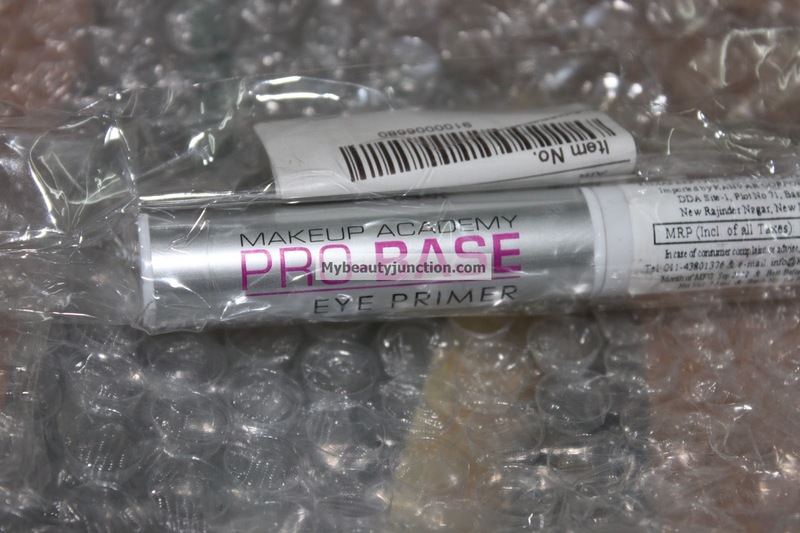 Now on to my purchases: I bought a MUA primer recently but it was nicked by "inside agents" before I could try it out, so I thought I'd get a replacement. I also got China Glaze in Devotion. I've been hunting for this for ages, because it'll do some awesome stamping, judging from Google Images. 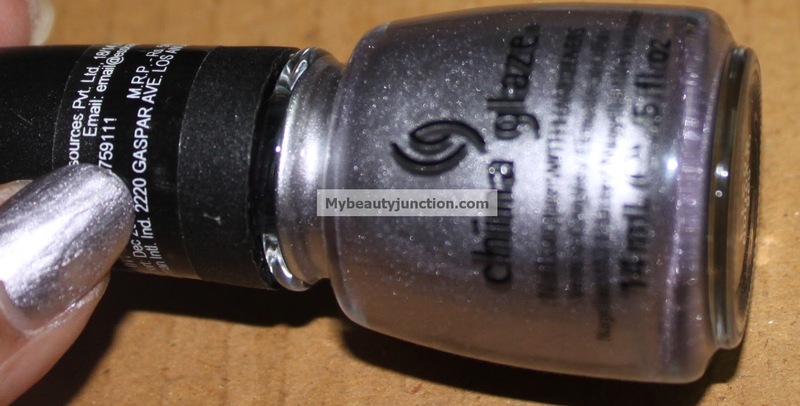 Jabong has a really good collection of the China Glaze polishes - pretty much all the basic polishes are available. I'm waiting for them to add some of the special effects and glitter polishes and latest collections.